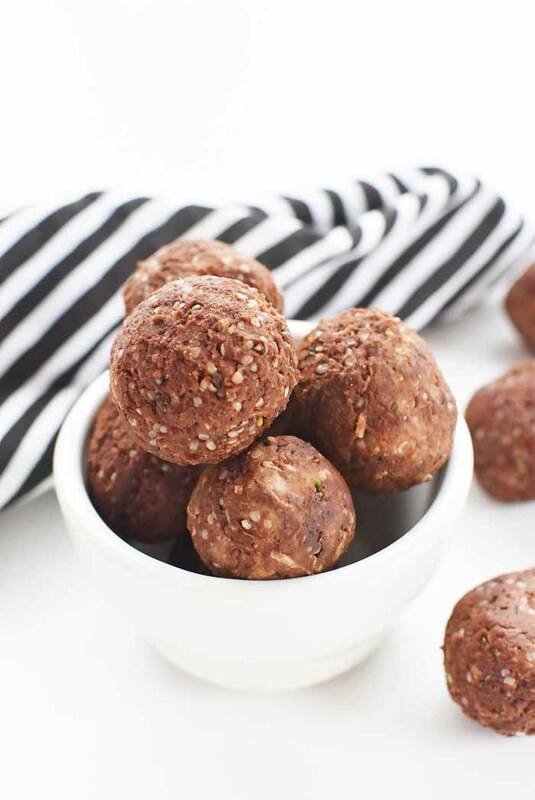 A delicious energy ball that is loaded with nutritious ingredients and perfect for low-carb lifestyles. This post is sponsored by PB2. All views expressed are that of our own. Finding low-carb snacks that are not cheese or veggies can be difficult. There are not too many actual prepared snacks on the market that fit the nutritional needs of my lifestyle. Being a person who tries to eat low-carb, low-sugar foods, I have had to create my own concoctions that not only taste good, but are easy. I used to live on prepared protein bars, but many have just too much sugar and junk additives. 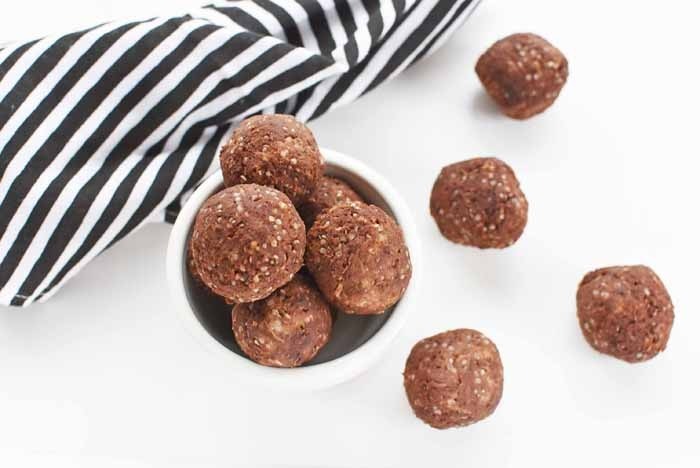 So, with the help of my PB2 Powdered Almond Butter I was able to make a great-tasting snack that is perfect before or after the gym! 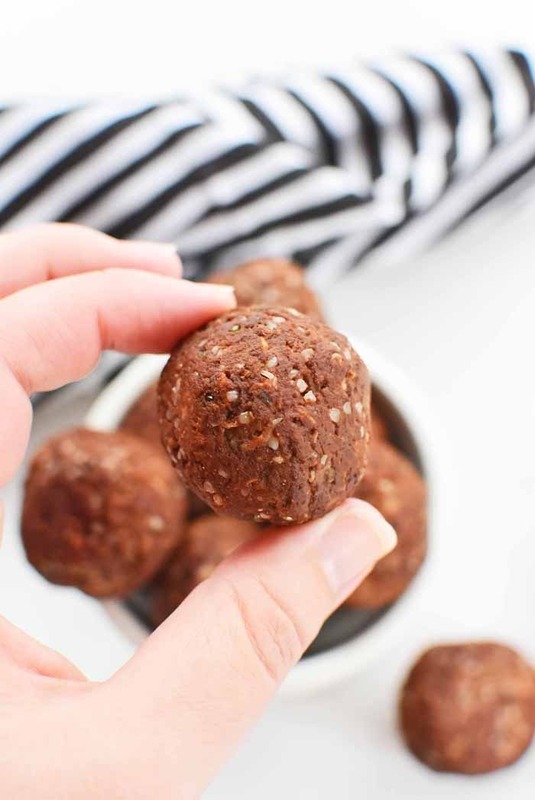 Have you ever made your own Protein Balls made with PB2? 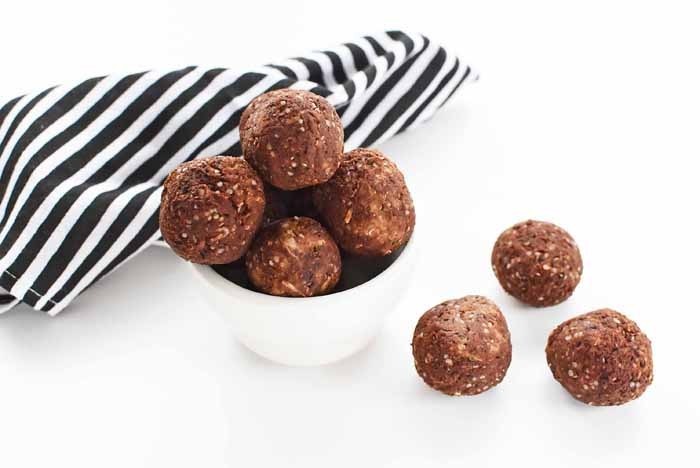 If not, you are missing out because these are delicious and ideal for anyone looking for a nutrient-packed snack! I added hemp seeds to mine for an ultimate punch of good for you ingredients! Why Choose PB2 Almond Butter? These days, many people are looking to remove excess fat from their diets. 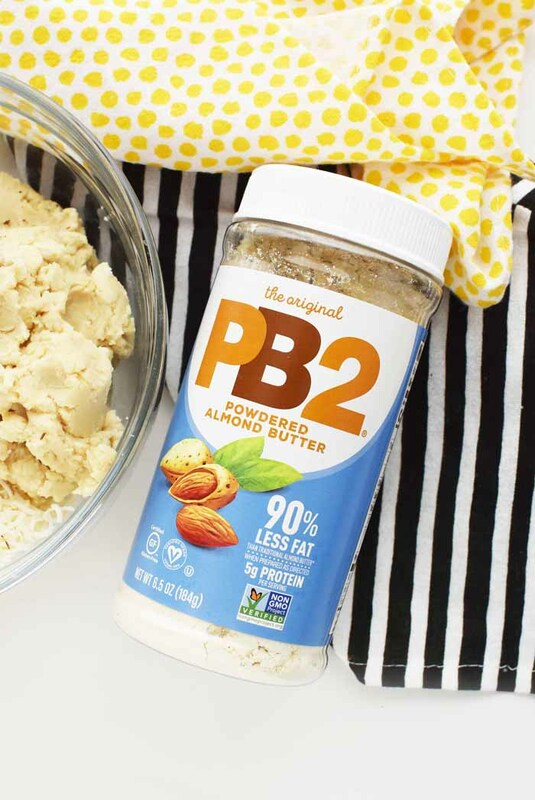 To help solve the demand for foods that still are nutrtious without the added fats, the folks at PB2 have done it again with their Powdered Almond Butter. Their Almond Butter contains California Almonds that have been pressed to remove most of the oil. With the addition of a little dash of salt & sugar they have created a product that contains 90% less fat and 70% fewer calories than traditional almond butter, and 5 grams of plant-based protein. Each 2 tablespoon serving side can be mixed with 1.5 tablespoons of the liquid you choose to reconstitute it. For this recipe, we used water and turned it back into a moist, spreadable butter. 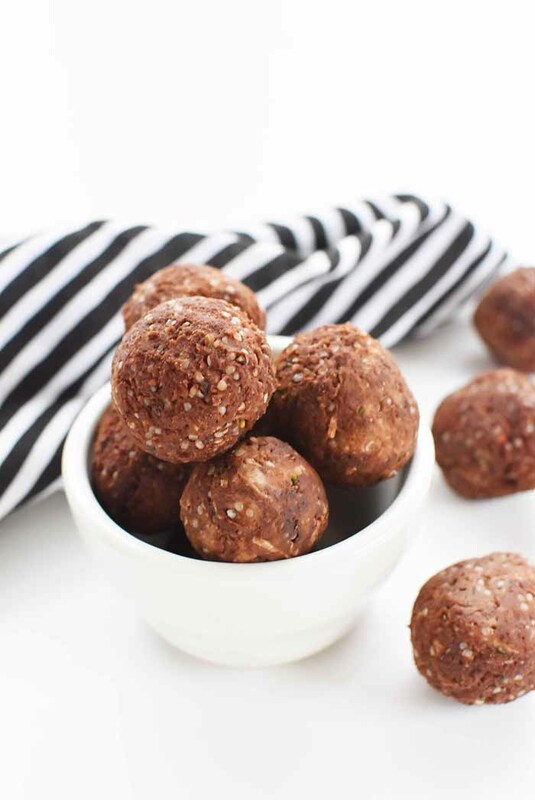 For our PB2 Protein Energy Balls, we used high-quality ingredients to make a delicious, low-carb ball that is not too sweet, but bursting with feel good ingredients. I mixed 12 tablespoons of PB2 Almond with 9 tablespoons of water. You can use water, milk, etc to reconstitute this product. Then, in a small stock pot, I added 2 tablespoons of heavy cream, 2 tablespoons of butter, and the reconstituted 3/4 of PB2 Almond and stirred until thick and creamy. Once it was fully mixed and heated, I added the PB2 to a medium bowl with the coconut, hemp seeds, and sugar free baking bar chunks. I then added in the stevia, cocoa powder, and extract. Using clean, slightly wet hands (so mixture doesn’t stick) I mixed the ingredients into tablespoon-sized balls, and placed them on a parchment-lined baking sheet to chill in the fridge. After 15 minutes, I had nicely rounded, solid Protein Balls (12 in all) that I bagged up for the week. 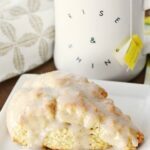 If these sounds yummy to you, be sure to get the printable recipe below! 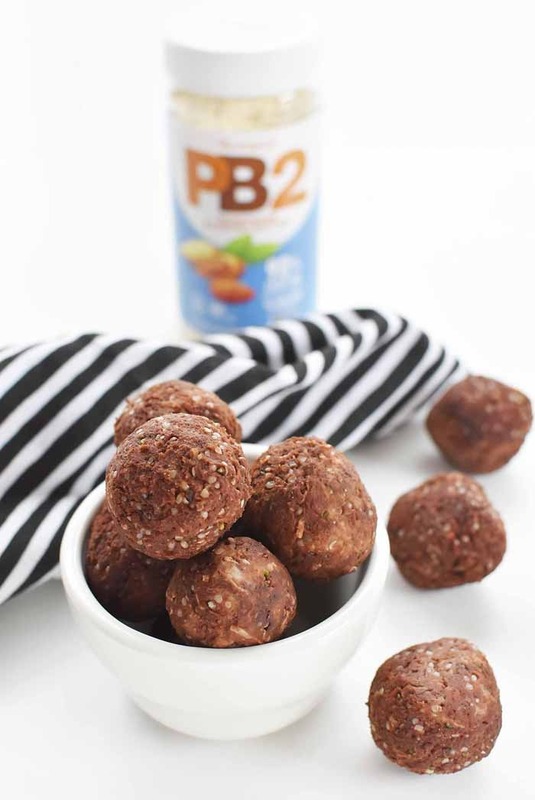 You can find PB2 at your local grocer or online. Visit their site for recipes, product info, and more! In a small stockpot, add reconstituted PB2 Almond, heavy cream, and butter. Melt ingredients until creamy over low heat. 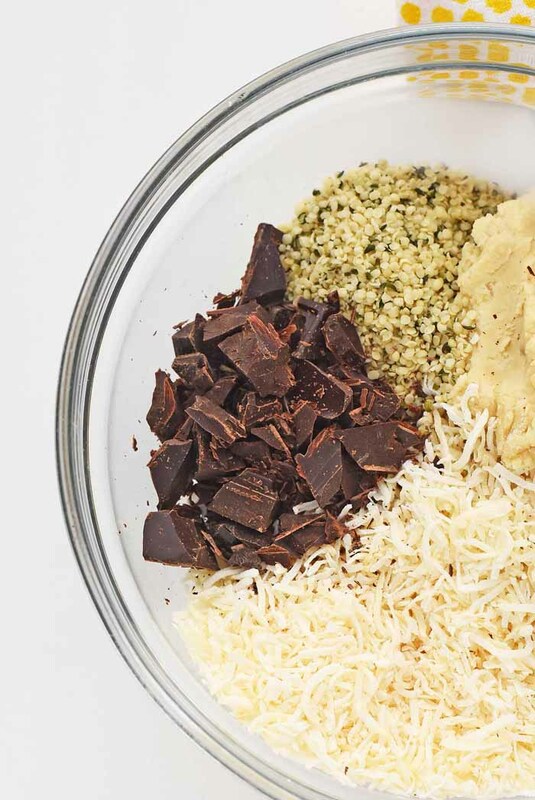 In medium bowl, add ALL other ingredients. Add heated mixture into ingredients. Using moist hands, form tablespoon-sized balls. Refrigerate for about 15 minutes until firm. Those look great! They’re the perfect kick of energy when I’m pressed for time or on the go. Love it. What a tasty snack idea! These would make for a perfect post-workout pick me up. The extra protein is an added bonus for sure. Oh this is such a cool snack idea. 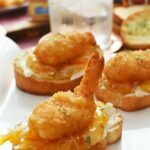 I’d love to whip some up for my family to snack on after work and school. I see PB2 a lot in stores and always wondered about it! I am going to pick up a bottle and check it out! These look great. 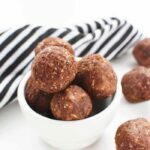 I love having protein balls. I love that this is a different recipe from what I normally have too. Can’t wait to try it. These looks so delicious! I need snacks like this so I don’t eat junk all day. I can’t wait to try them. I am definitely going to have to try these. I am always looking for new, easy ways to have protein ready to go. 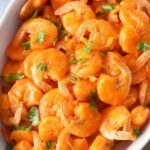 I love when I can make a great tasting snack that’s low carb and healthy. These look great to get you through the day. I really need to try these. I am trying to eat healthier and I like to be in control of what goes into my snacks. 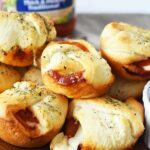 These would be perfect for a keto snack. I’ll have to grab these ingredients next time I’m at the store. 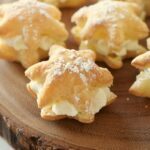 I am definitely going to have to make these so that I have an easy dessert or snack to have on hand when my sweet tooth starts acting up.